CLOSED The walls could use a fresh coat of paint, but maybe that's part of the charm of this quintessential college-nabe cheap-eats Middle Eastern joint. 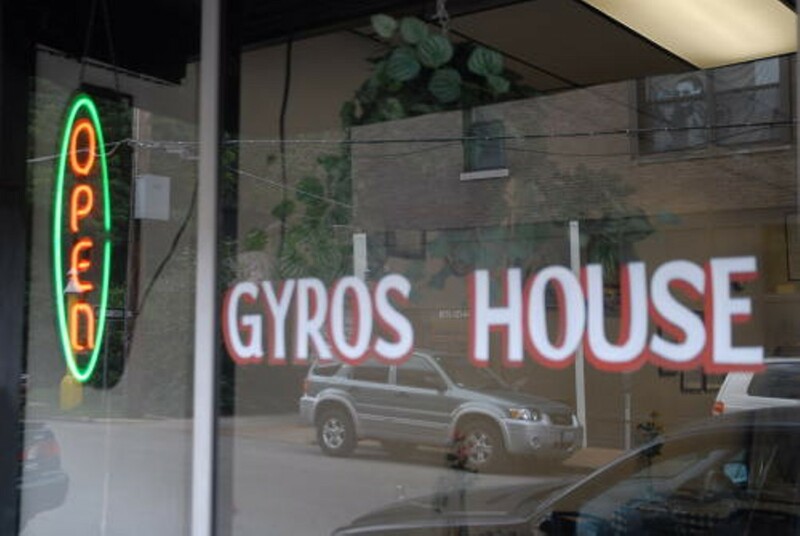 You got your hummus, your Greek salads, your falafel...and, yes, your gyros -- which rock. They're available in standard form or with jumbo helpings of meat and feta or in a house-special version topped with hummus instead of tzatziki. Baklava is what's for dessert. Everything costs less than ten bucks (most of it's under $7), and the portions are big enough to stash in your dorm room's mini-fridge to see you through those wee-hour cravings.